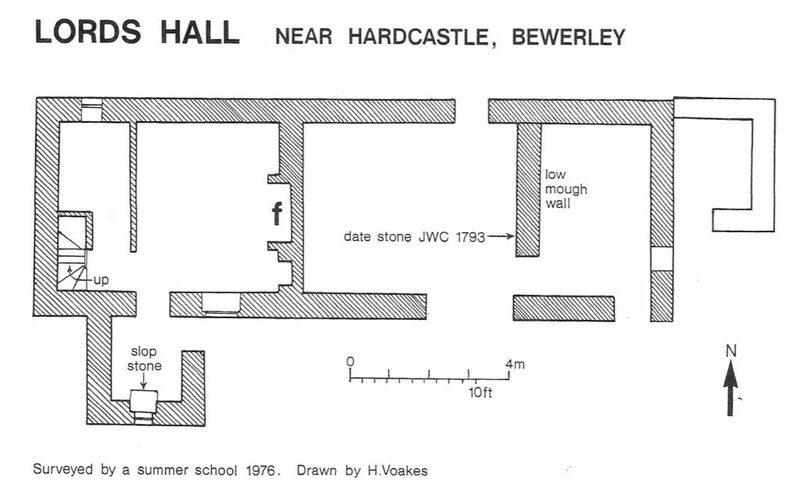 Located in the now long gone village of Hardcastle, situated on the east edge of the Hardcastle Moor. Lords Hall is a “Laithe” house, that is a building where the accommodation for both humans and animals is under the same roof, but separated by a solid wall. 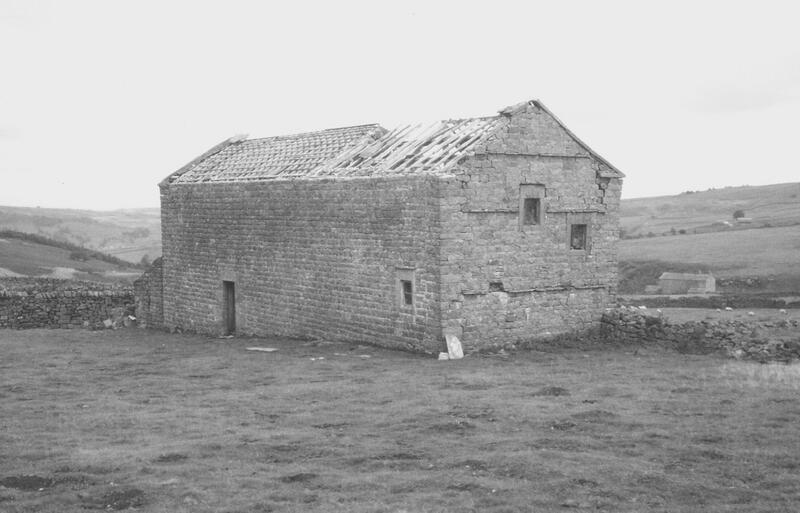 The front of the building faced south, and there was only a single door in the north wall from the barn and a single window from the cottage. The living areas comprised a single main room with fireplace and a small area partitioned off containing the staircase and possibly the kitchen. The staircase would have led to a single upper room, the toilet of course was outside. It is interesting to note that this tiny living area was home, in 1861, to Thomas & Jane Green and their family of eight children, aged from 1 to 15. Thomas was a lead miner and his eldest son John, was a lead ore dresser. 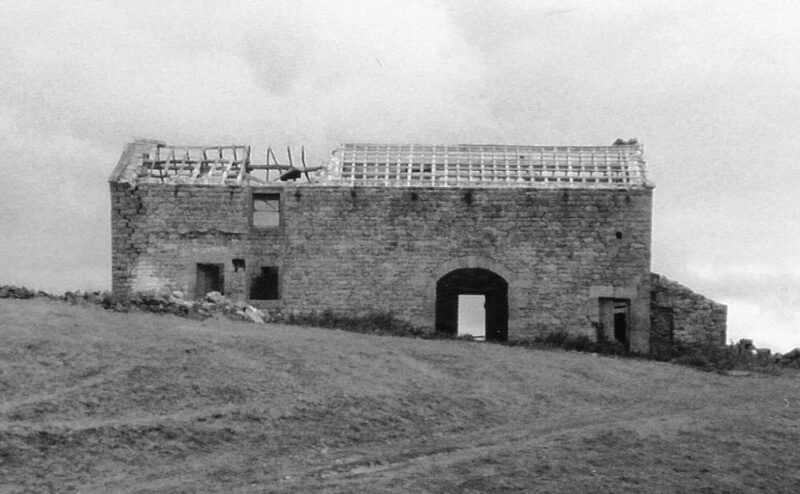 By 1871 it was occupied by William & Dinah Green (brother to Thomas) and three of their children aged 7 to 20, William and his eldest son Joseph, were lead miners. The 1881 census doesn’t record the name of Lords Hall, but William Green, now a widower is still living at Hardcastle with his youngest son also called William. Both are lead miners and it is possible that they are still living at Lords Hall. In 1891 Lords Hall is occupied by James Dunn aged 70, his daughter Sarah (37) and grand daughter Sarah J Marshall (14). Again in 1901 the census doesn’t record the property names in Hardcastle, but there is William Moor Marshall living there – his wife Hannah is another daughter of James who died in 1895, however she is not in the household at the time. At the time of the 1911 census there are only 3 houses in Hardcastle shown as occupied, one is Providence House and the other two are not named. The residents of these have names which are not usually associated with Greenhow or Hardcastle. The decline of the village is apparent from the census. In 1861 there were 20 households, fifty years later there are just 3. The last inhabitant hung on into the late 1960s at Minakin Row. 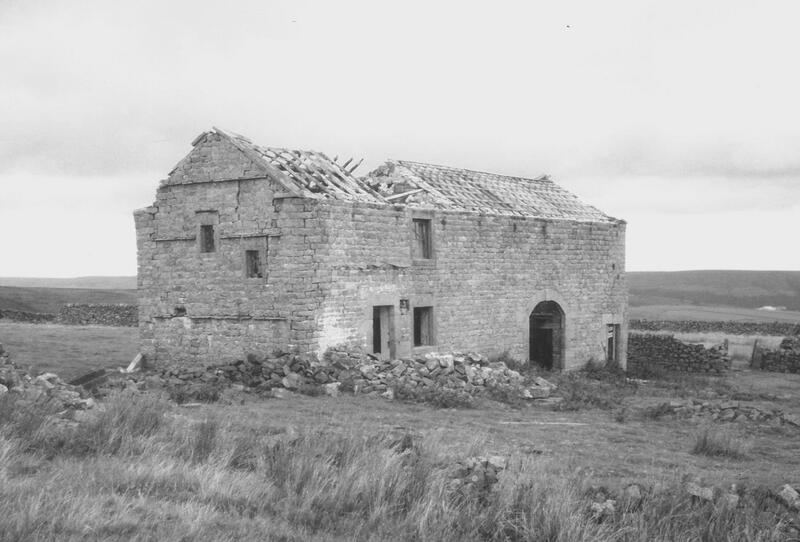 The photographs were taken in September 1984, the building was demolished in 1985 as it was too close to Moungarret’s grouse moor.